I know there is a lot of excitement about the solar eclipse happening on August 21! Are you planning to watch? Just be sure you have safety glasses if you are planning to watch! These Sun and Moon Match cards are the perfect way to get young learners excited about the solar eclipse and math and reading! 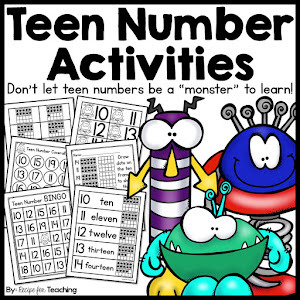 They are the perfect resource for a math or literacy station. These cards are easy to prepare. I just printed the cards on white cardstock. I would recommend laminating them for durability. I used my paper cutter to cut along the lines and cut out the individual cards. Then I was set! There are a few ways to use these cards. 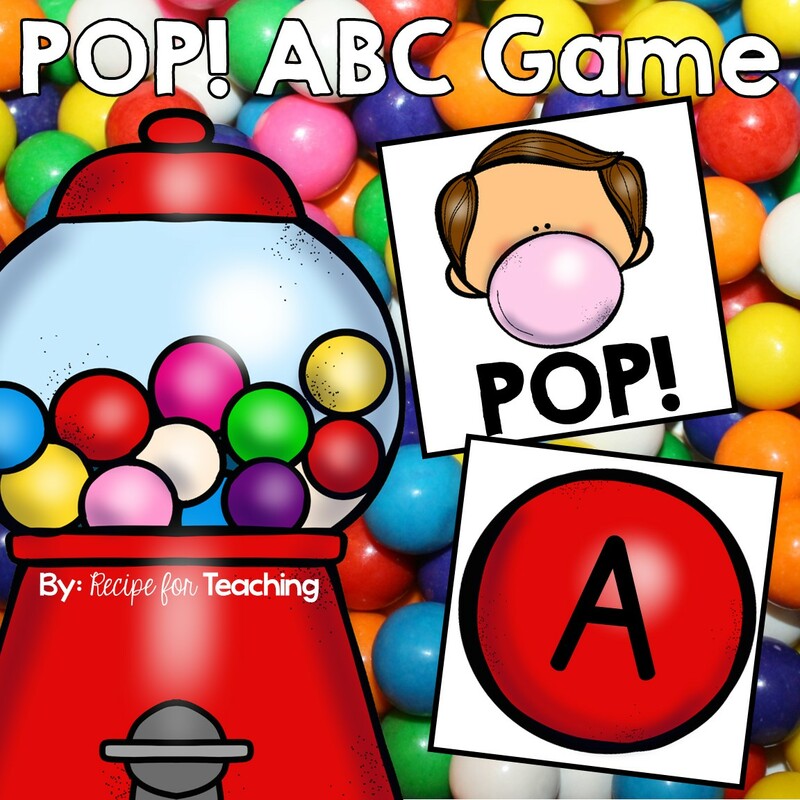 Students can match the uppercase and lowercase letter cards. Since the moon will cover the sun during the solar eclipse, the lowercase moon cards are meant to cover up the uppercase sun cards. These cards would be fun to use at a literacy center, in a small reading group, partner work, or at a sensory bin. For this activity, students match the uppercase sun card and the moon picture card. They match the picture card that has that letter at the beginning of the word. Since the sound for "x" is a tricky one, I have included a picture of "xylophone" and "box" so you can decide if you want to use a word that begins with "x" or ends with "x." 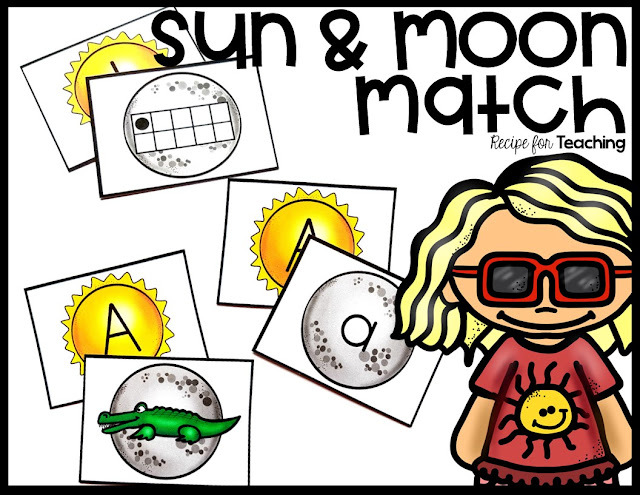 For this activity, students match the ten frame moon card to the sun numeral card. The numbers included on the sun and moon cards are numbers 1-20. To differentiate you could only use numbers 1-5, 1-10, 10-20, etc. You can differentiate based on the numbers you want your students to focus on. 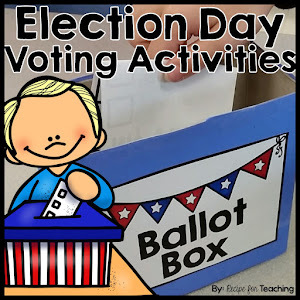 This would be a fun math station activity for your students. Ready for some Sun and Moon Match fun?! Just click the image below to grab your FREE download!